Todd Marine Products has been servicing the marine industry with quality marine equipment and marine supplies for over 40 years. During that time we have made constant improvements in our products, our service and in our manner of shipping. Todd proudly offers one of the best turn-around times in the marine industry. Every product we mold, uses Performance, UV Stabilized Polyethylene Resins, from the leading companies in the plastics industry such as; NOVA® Chemicals, Exxon / Mobil and EquiStar. 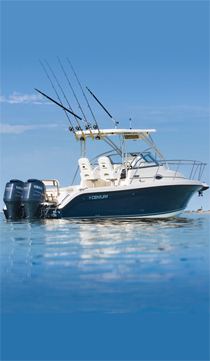 Todd Marine products include Boat Seats, Marine Supplies, Marine Accessories, Boat Equipment and Boat Supplies. Todd Marine Products operates manufacturing facilities in New York, Rhode Island, Tennessee and Florida. The company headquarters is in New York, USA. TODD MARINE brings over 30 years of experience and products to the Original Equipment Manufacturer (OEM) boat building marketplace. TODD MARINE has supplied many of the world’s finest boat builders with products you can see above and below deck. Helm Chairs, Tables, Water and Holding Tanks and so much more.